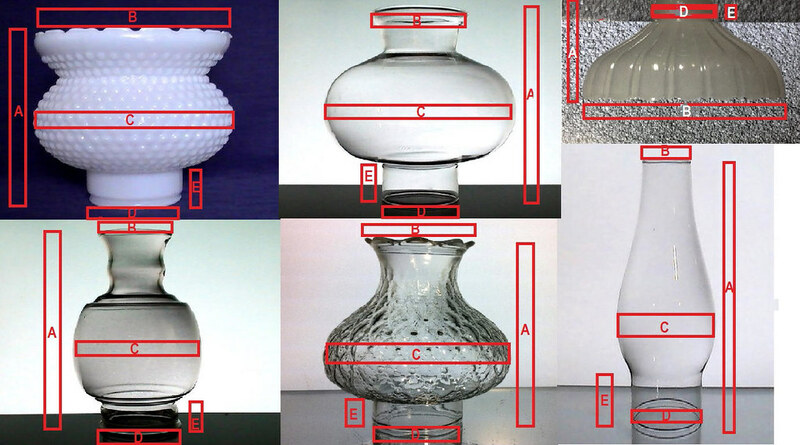 Hand blown and cut glass replacement shade for your sconce, lamp (oil or electric) or candle holder. 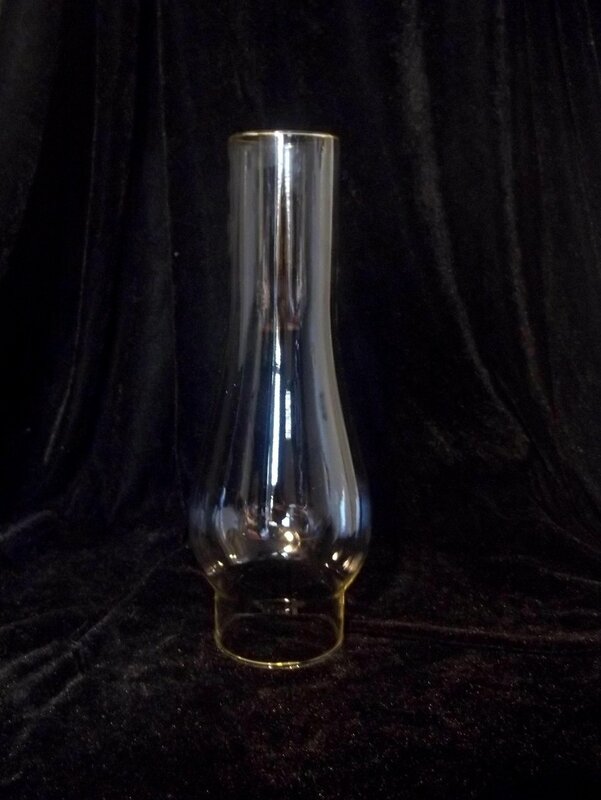 Tall and thin design, 9.75 inches tall, with bulbous section on lower half extending up to a 2 inch wide neck. Top edge measures 2 inches across. Bottom fitter edge measures 3 inches across. Very dainty shade, lightweight. 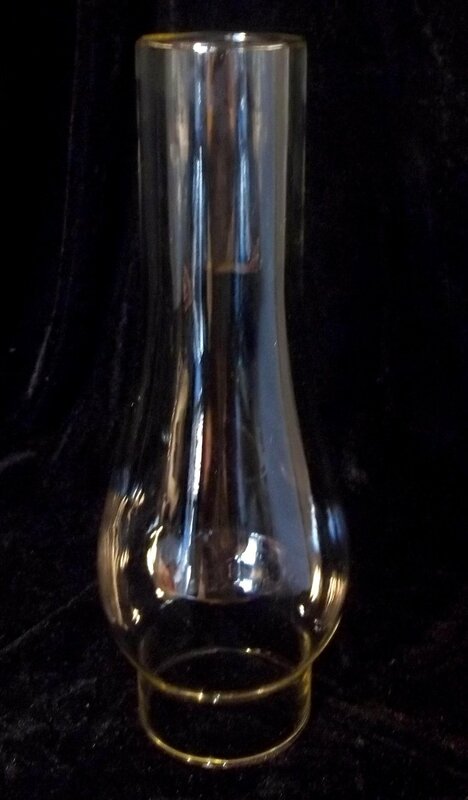 Hand blown and cut glass replacement shade for your sconce, lamp (oil or electric) or candle holder. 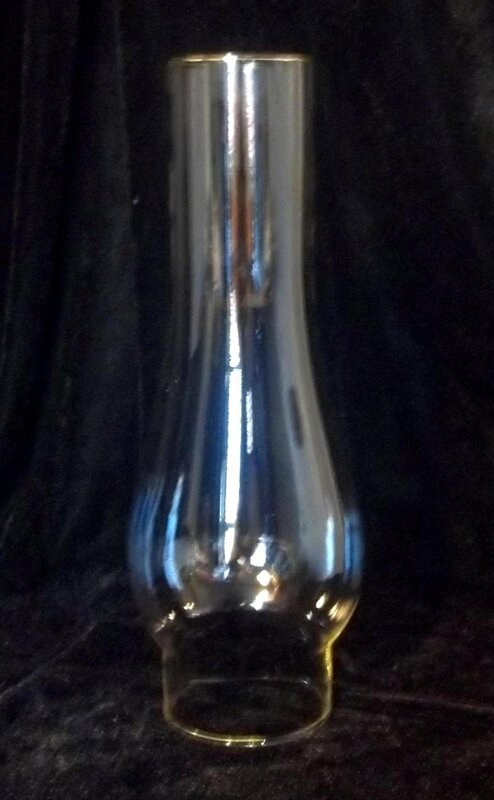 Tall and thin design, 10 inches tall, with bulbous section on lower half extending up to a 2 inch wide neck. Top edge measures 2 inches across. Bottom fitter edge measures 3 inches across. Very dainty shade, lightweight. Will add beauty to your wall sconce, candle holders or lamps.